Note : For 7 years old and above. 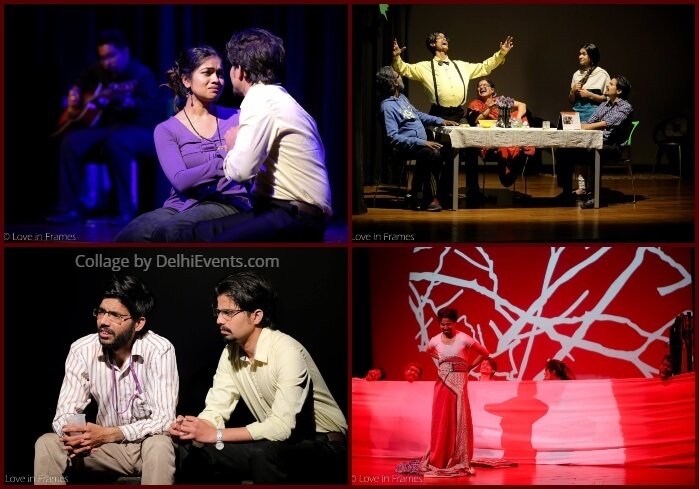 “1500 का दोस्त” is a comical satirical drama based on the journey and destination of friendship in an urban paradigm. It is expected to appeal to a large base of audience from all walks of life and provide them an experience of a lifetime.